We’re very excited to have the eagerly anticipated advances of Basics Fashion Design 09: Designing Accessories by John Lau sitting in the office…from bags, footwear, jewellery and millinery, plus a whole chapter on small accessories (eyewear, scarves, ties, wristwatches, belts and gloves) we hope everyone interested in accessories design will find this an inspiring and informative read. 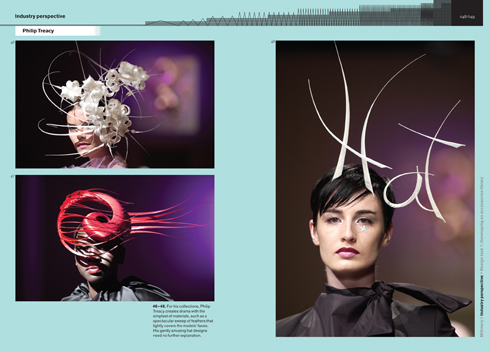 We hope accessories designers will be inspired by the beautiful images which fill the book and interviews with figures such as Philip Treacy. 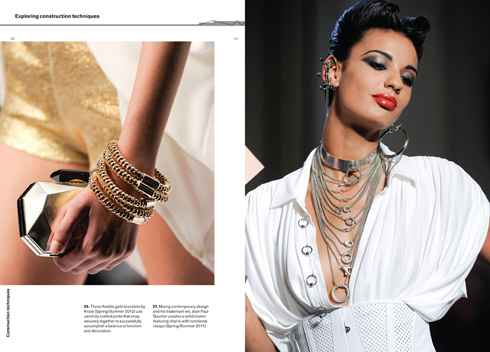 All images have explanatory captions and there is lots of information for anyone who wants to learn more about accessories design. 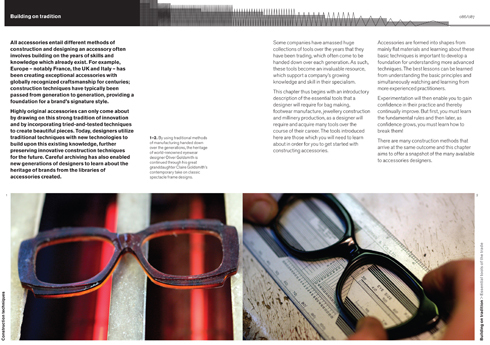 We have posted a selection of the spreads below and you can read more about the book here. 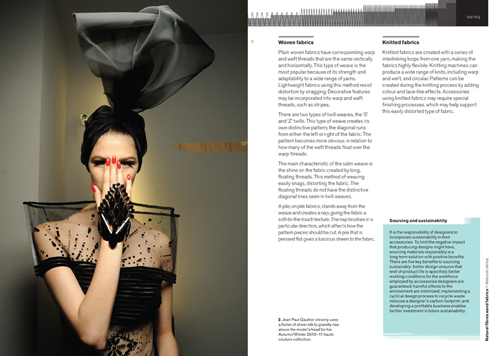 Contains industry perspectives with Georgina Martin and Philip Treacy and a design task on developing an accessories library. Contains industry perspectives with Scott Wilson and Stephen Jones and a design task on single board development. 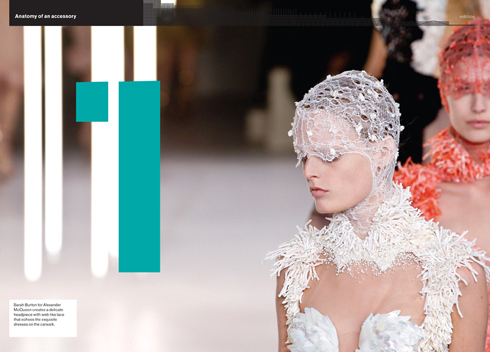 Contains industry perspectives with Arnoldo][Battois and Beatrix Ong. Contains industry perspectives with Bill Amberg and Marloes ten Bhömer. Contains industry perspectives with Michelle Lowe-Holder and Justin Smith Esq. and a design task on developing finishing techniques. 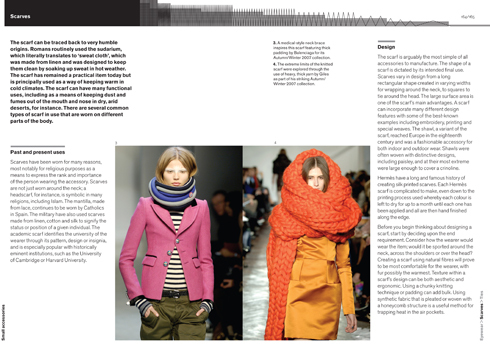 Contains industry perspectives with Claire Goldsmith and Christina Brodie and a design task on sustainable design. John Lau has worked as a consultant for retail, branding, production and distribution. He has helped new brands develop their creative and business direction both in the UK, Hong Kong and China. He is currently a senior lecturer in International Fashion Business at Manchester Metropolitan University, UK. 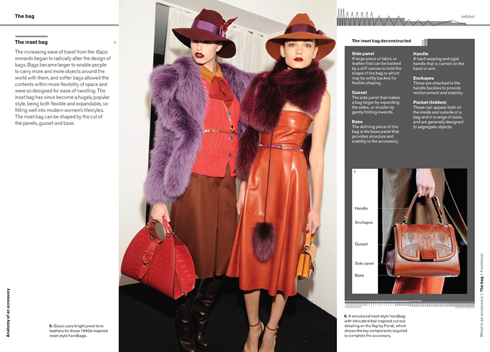 All images in this post are taken from the ninth book in AVA’s successful Basics Fashion Design series, Designing Accessories: Exploring the design and construction of bags, shoes, hats and jewellery by John Lau. The book will be available to buy in September 2012. 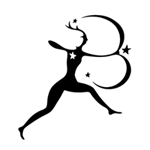 Visit www.avabooks.com.